As most of you know, I’m a big fan of vampire books and movies. Given as how the last couple years Hollywood has been cranking out bloodsucker flicks more than ever before, I’m a happy camper. I also used to like horror movies a lot when I was a teenager but grew out of it because the genre seemed to become stale: the same old cliches were repeated over and over; few directors did anything new and exciting. One of the exceptions to that was George Romero. The first movie I saw of him was Day of the Dead, which I still enjoy today even though many people think this one isn’t his best work. Since then, I’ve watched a number of zombie movies but eventually also stopped watching them. And then came The Walking Dead. Before you read on, there are minor spoilers up ahead. I tried to give away as little as possible but that’s impossible if I want to point out certain things. Here goes: When I first heard about the series, I was a bit skeptical because just the title alone sounded like a bad TV-movie. But after several friends recommended it, I started watching and got hooked right away. I think it’s one of the best series on TV right now. Even if you’re not a fan of the horror genre, give it a try because the zombies are just an excuse to place the protagonists in difficult situations. And the gory scenes are actually relatively limited in comparison to all the rest. 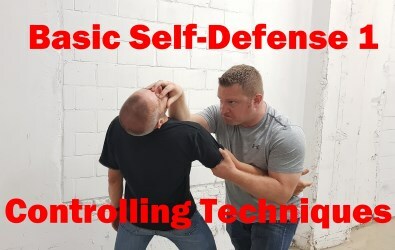 So what’s the relevance to self-defense in all this? 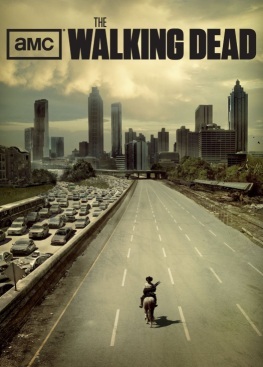 The Walking Dead describes a world where our society has broken down because of extreme external circumstances. The protagonists have to adapt to this new reality or die. 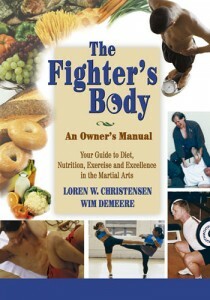 Their daily lives depend solely on their self-defense skills, in the largest sense of the term. 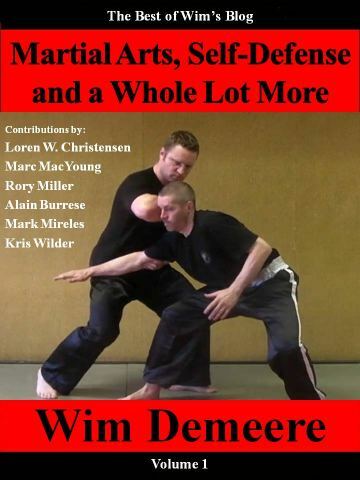 It took some time to get this sorted out but both the Kindle and paper version of Martial Arts, Self-Defense and a Whole Lot More: The Best of Wim’s Blog, Volume 1 are now available. I was in the US when the paper version came out and couldn’t handle everything from there but I got on it right away when I got home. And the result is, a significant price cut on both versions of the book. 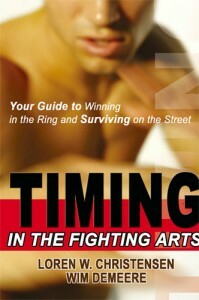 The price of the Kindle version is now officially $3.99 instead of $6.99. The paper version is now $15.99 instead of the original catalog price of $18.99. And for all Smashwords fans (Apple, Nook, Kobo, PDF, etc. versions) the price is now also $3.99. You can get this one right here. 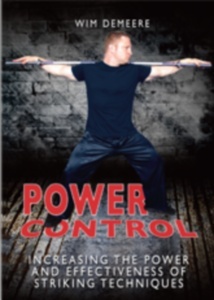 Click on the image to get the Kindle or paper edition. I have no say over the price of my other books and videos; for those products that control belongs to my publishers. But for this book, I am the publisher, so I call the shots. 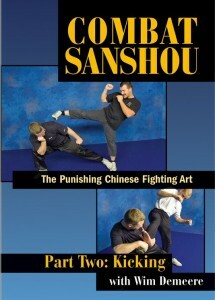 I want to give this book all the chances in the world to do well and a reasonable price is one aspect of that. The book is now available in all possible formats instead of just as an e-book, which is why I decided to lower prices across the board. The “loss” of the lower price is made up by the increased availability across all platforms. I still get extra sales I didn’t have before, you get a better price, everybody wins. Like I did in the past, I might experiment with prices a little bit every now and then. That’s just a part of self-publishing; looking for the sweet-spot where a product sells the best (which strangely enough isn’t always the low figures.) But I will always keep prices at reasonable levels, which means conforming to the norm in the market or go lower. That way I can make sure my products are available to the widest audience possible and not just to those with deep pockets. 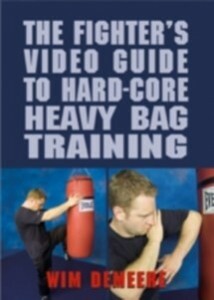 Finally, if you want to help me out a bit, please leave a review on Amazon after you read the book. That is actually one of the most helpful ways to promote the book, aside of word of mouth recommendations. Also, feel free to get in touch with me here if there was something in particular you enjoyed reading in it or the opposite, didn’t like at all. With all that said, I can now officially consider this book finished and move on to writing the next one. Good times ahead! Just a quick update to let you know that my latest book: “Martial Arts, Self-Defense and a Whole Lot More: The Best of Wim’s Blog, Volume 1” is now available in paperback at Amazon. It took a lot longer than anticipated but that’s entirely my fault by having too many projects going at the same time. So if you’ve been waiting for this one to come out, I’m happy to let you know it’s finally here. As always, feel free to drop me a line with some feedback. For the paper version, please click this link. If you’d rather get the E-book, you can get it here for the Kindle or at Smashwords for other formats. The knife book. It’s been a whole lot more difficult to get real life stories from people than I had anticipated. That’s why it’s been taking so long to get this project going: it’s hard to see the forest if all the trees aren’t in view yet. Be that as it may, I’m going to proceed with mapping everything out so I can set up the skeleton of the book. Once that is done, the writing can begin. So if any of you are still interested in contributing to this one, please read this post and get in touch with me soonest. The newsletter. This one has been in the works for a while now but it takes a lot of preparation to get it right. Which is my goal, to give a lot of value instead of sending you some crappy newsletter that nobody wants to read. I have some ideas on that front and will start writing the series of newsletter posts as time permits. This might sound a bit non-committed but that’s not the case. The way I write, I need some inspiration along with sufficient creative energy and enough free time to end up with a good article. It’s especially the free time that has been in short supply these last six months. But I’m making some changes in my personal life to alter this so the newsletter should be ready in a little while. Seminars. I have two confirmed seminar dates for this year, one in May for next year that we’re hammering out the details for and a few more tentative ones that are still in the works. I’m looking forward to all of them as teaching is what I enjoy the most. I’ll announce all the details and dates soon. If you’re interested in hosting a seminar, contact me here and we’ll figure out the logistics. Last year, I met Iain Abernethy and noticed he was wearing a cool T-shirt. Turned out it was from a non-profit organization that promotes life skills development and fights HIV/AIDS mainly in Uganda but also elsewhere. 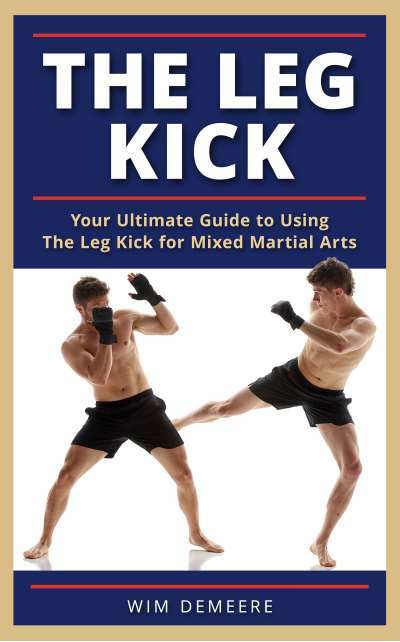 The way they do it is by teaching martial arts, which is demanding on both the mental and physical level, in combination with other skills. It all started in 2004 when Eric Parsons went to Uganda with the Peace Corps. 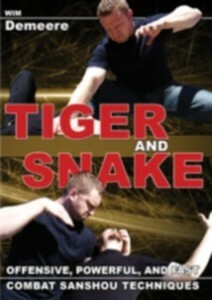 He started a karate club there to give the college students something to do they would otherwise not have access too. One thing led to another and the result is a program that simultaneously forms karate instructors and life skills coaches. If you know anything about the problems in Africa, you know such skills are desperately needed. 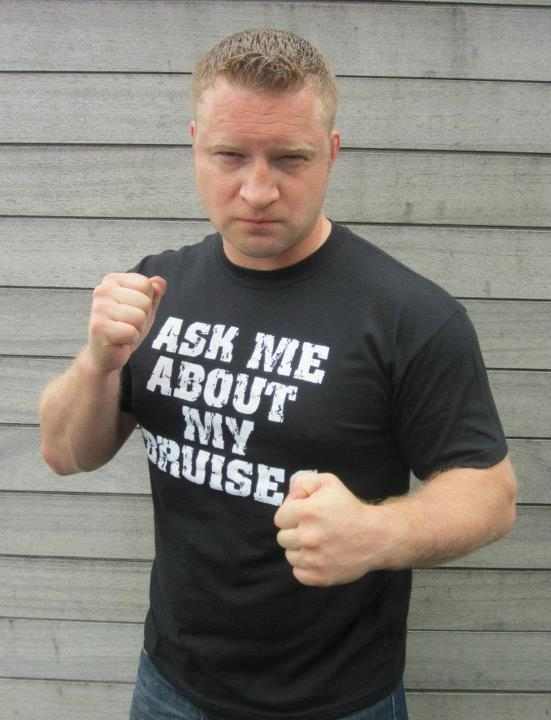 The T-shirts are a great conversation starter and, well, they just look cool. 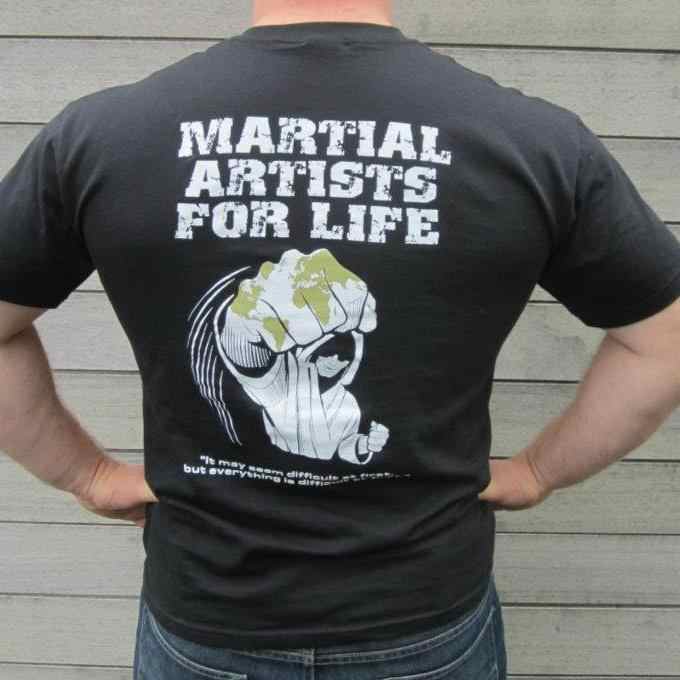 So don’t delay, head on over to the Karate for Life Foundation website and order yours today! Just a quick head’s up to let you know my book is now also available on Smashwords right here. It took a bit longer than expected but the work in re-formatting everything for their platform seems to have paid off. 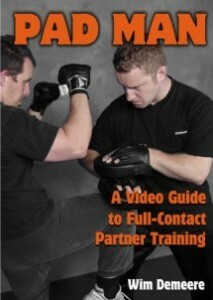 So if you are an Apple, Kobo or Nook user, now you can get the book too. If you have a Kindle, here’s the place to get it. Next up, I’ll be working on the paper edition so I can release that one as soon as possible too. 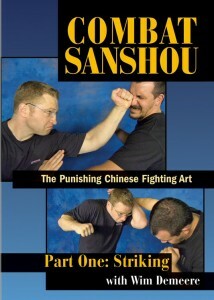 And once that’s done, I’ll be able to focus more on both Volume 2 of this series and my knife defense book. Lots of work but it’s a lot of fun too. I’ll keep you all posted on the progress. I have a ton more writing projects planned and am looking forward to working on all of them. I haven’t written nearly as much as I wanted to over the last couple years. 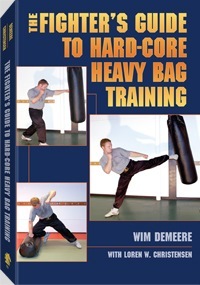 My last one, The Fighter’s Guide to Hard-Core Heavy Bag Training came out in 2008, which is a pretty long time without any new releases. There are many reasons why but mainly, life happened and I had to shift my priorities. As a result, writing consistently was hard to do. But with the changes in the publishing world over the last year, now is a great moment to jump back in so I am doing just that. Enough teasing for now. As soon as I can confirm everything, I’ll let you all know. I also want to take this opportunity again to thank all of you who supported me by buying not only this ebook but also my other products. Your response has been awesome and I very much appreciate it. So thanks a bunch!